When you are thinking to get indulged in a detox diet, nothing can be better than orange juice diet. It is indeed a very simple and tasty way to lose weight in the shortest period of time and also get rejuvenated by eliminating all the toxins due to the carotenoids content in oranges. 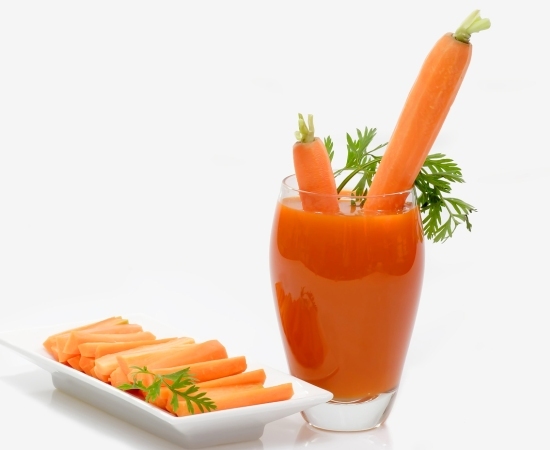 These carotenoids also blocks the action of the free radicals on the body, therefore you are also far away from cancer and other diseases. Oranges have loads of useful vitamins and minerals; it has only 39 calories and 8.5 g carbohydrates. Enriched with minerals like sodium, calcium, potassium, magnesium, copper, sulfur, and chlorine, this fruit has antioxidant, laxative, and diuretic effects. Orange juice diet is easy to digest and the juice gets soluble in the blood within minutes, thus transforming into instant energy. 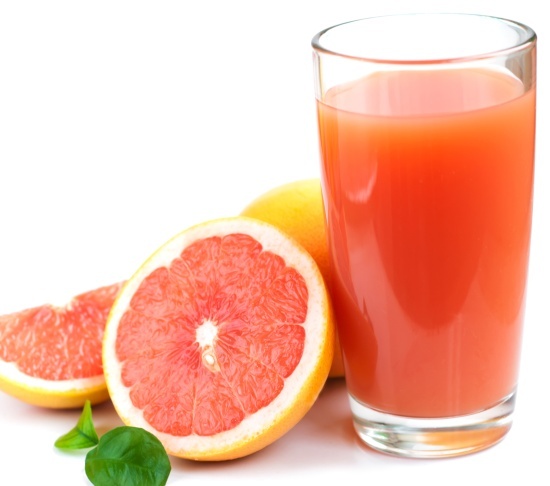 Read on to know more about this orange juice diet. 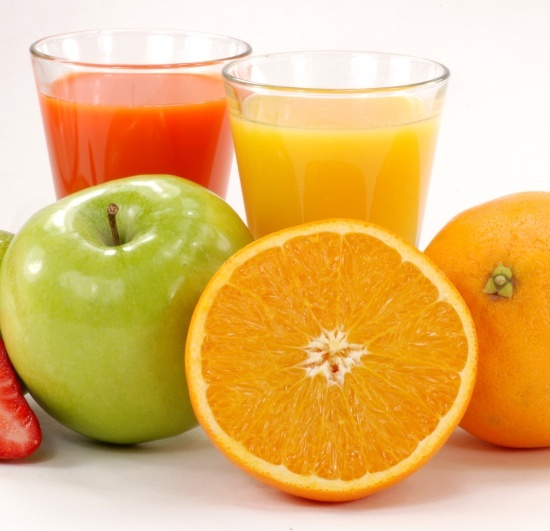 What is Orange Juice Diet? This is a 2 week diet plant comprising of only oranges and water. You can drink as much as organic orange juice as you wish, but they need to be sun ripened organic oranges! It would be wrong to call it “orange juice fast” as you will be taking in enough of calories in your system, thus it is not really a fast. 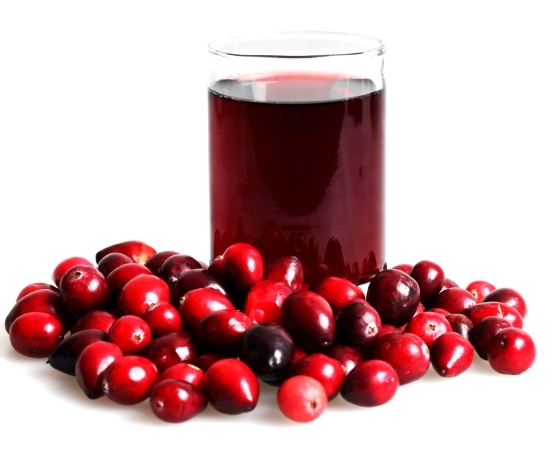 This diet ensures deep cleansing and toxin clearance from your body. Oranges are a pure source of energy that recharges the cells with minerals. OJ Diet aims at rejuvenation at the cells, thereby giving clarity and glow on the skin and overall good health. How to do Orange Juice Diet? Step 1 – To make the juice, you just have to cut about four oranges in two halves and press each of the halves in the juicer and extract as much juice possible. Do not add sugar. Step 2 – You will need glasses of orange juice typically at these times – 8:00 AM, 10:00 AM, 12 noon, 2:00 PM, 4:00 PM and 6:00 PM. This makes 6 glasses a day. You can even drink 2 glasses of juice at these times if you prefer. Or else you can drink 2 glasses thrice a day if that is easier to plan. The drinking schedule is completely as per your convenience. 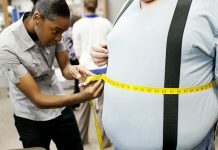 Step 3 – Make sure that you stick to only orange juice and water for 2 weeks and nothing else at all. At least 8 glasses of water is recommended apart from drinking 6 glasses orange juice every day. 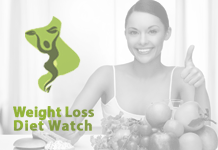 Water has the best cleansing ability and the main aim of this diet is to detox. 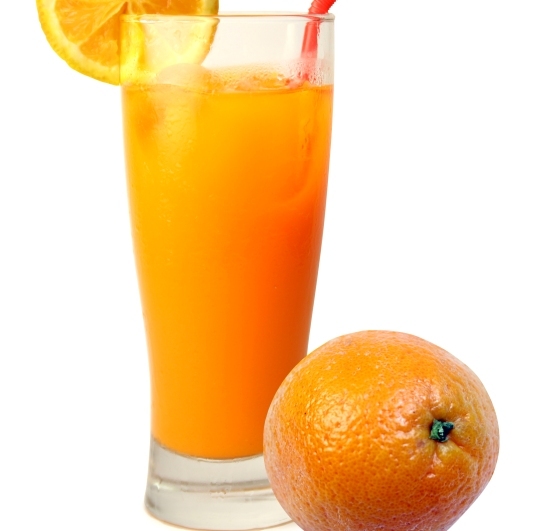 Step 4 – Regular physical exercise of 30 minutes should be accompanied while following orange juice diet. Do not store and drink the juice, not even in the refrigerator. Drink your juice immediately. Orange juice gets oxidised immediately and then the juice will lose all its nutrients and also get toxic. During this diet regime, use only self made fresh squeezed organic orange juice. Processed, pasteurized, canned or any other variety of orange juice is not recommended as they are devoid of nutrients and basically toxic. Using those juices for this diet plan can make you malnourished, and sick. Also, do not use the non organic, commercial oranges. Prefer making the juice from tree-ripened or sun-ripened oranges. To obtain this, you can contact a farmer and get 2 to 3 crates/boxes at a time. This would ensure your one week requirement. You can judge the quality of the oranges by looking into the skin – green tinges should not be there, brown spot indicate that the orange is good and ripe. The above facts would be beneficial while you are on an orange juice diet. 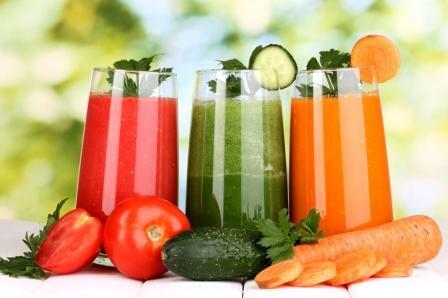 Juice Diet For Losing More Pounds Within Short Period!